Durham Police have released of where mobile speed patrol cameras will be in operation during December. The locations below cover the east of the county, Durham City and Chester-le-Street. Other patrols will be present elsewhere in the force area and our photographs do not indicate the precise locations where cameras will be based. 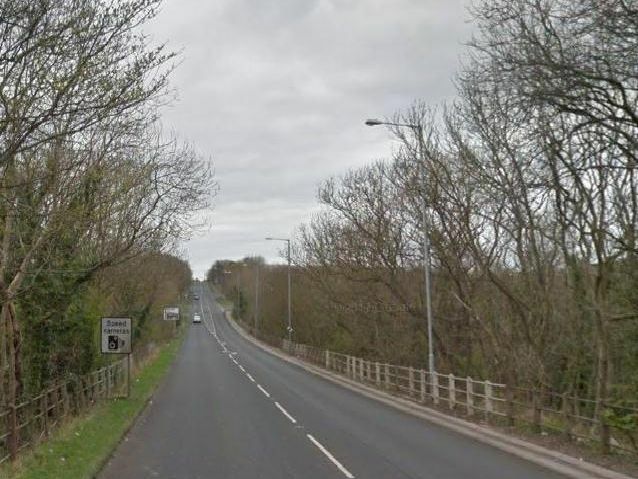 Cameras will be visiting different spots on this main road to and from Hartlepool. The main road near Framwellgate Moor School will also be visited by the mobile speed camera team. Cameras are also expected in his main Peterlee road.